The decision was announced with the release of PBOT's 2018 e-scooter report. Get ready for the return of the e-scooters, Portland. The Portland Bureau of Transportation today announced it will bring scooters back for another trial-run. 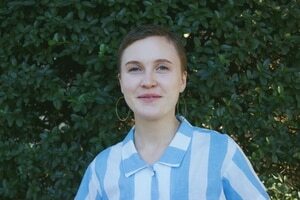 The second pilot program will start this spring and last a year, in an effort to "give [PBOT] more time to collect data and test innovative solutions to the challenges that emerged this past summer and fall." 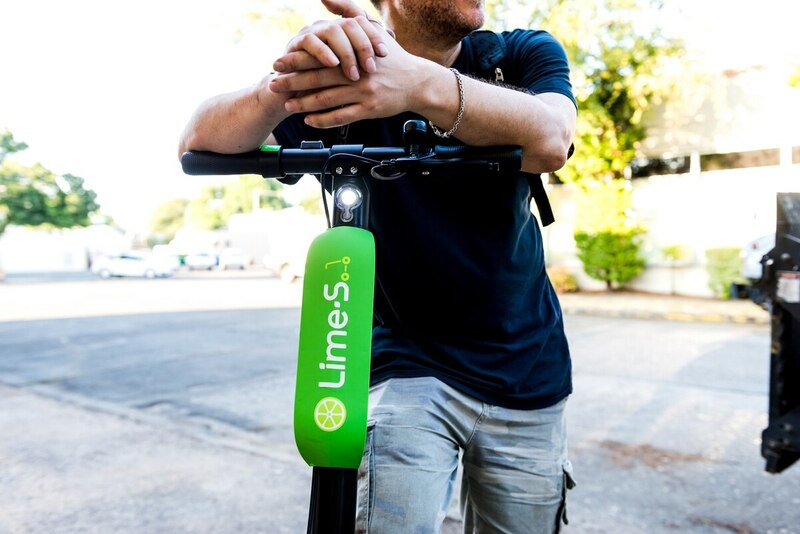 Last July through November, companies Bird, Lime and Skip operated a total of 2,043 e-scooters in Portland on provisional permits that required them to return data to the city about ridership. The agency's analysis of the data, released today in a 2018 E-Scooter Findings Report, influenced its decision to allow scooters back for another pilot. Related: Three Scooter Companies Are Competing to Own Portland's Streets. Here's How They Compare. According to the report, Portlanders took 700,369 total trips during this summer's 120-day pilot program. The Multnomah County Health Department reports that scooter-related injuries accounted for roughly five percent of the 3,220 traffic crash injury visits to emergency rooms and urgent care centers. "After reviewing emergency department and urgent care clinic data, we found that e-scooters have risks similar to other parts of the transportation system," says environmental health director Jae Douglas. Of Portlanders polled, 62 percent reported viewing e-scooters positively at the end of the pilot; 34 percent said they took an e-scooter instead of using a car; and 42 percent of e-scooter users reported never having biked. Related: Portland's E-Scooters Didn't Squelch Bike Share Use. In Fact, They Might Have Helped. Key challenges highlighted in the 2018 report, transportation commissioner Chloe Eudaly says, relate to safety. "While this technology has the potential to reduce congestion and pollution," she said in a statement today, "I remain concerned about the unlawful use of e-scooters on sidewalks and in City parks, and the impact of e-scooters on people with mobility challenges or vision impairment." The most common e-scooter complaints were that people don't wear helmets and that they ride on sidewalks. During the trial program, 1,754 people complained about "helmet issues," and 1,622 people complained about "unsafe riding on the sidewalk." A start date for the second pilot program has not yet been announced. PBOT says it will launch an online open house in the coming days for people to "submit their ideas about how the bureau can address some of the significant challenges related to scooter use, including sidewalk riding, improper parking and securing access to this new technology for all Portlanders."